Know your family is safe when you choose home alarm systems in Medford, Oklahoma of Grant County to keep you informed and protected. 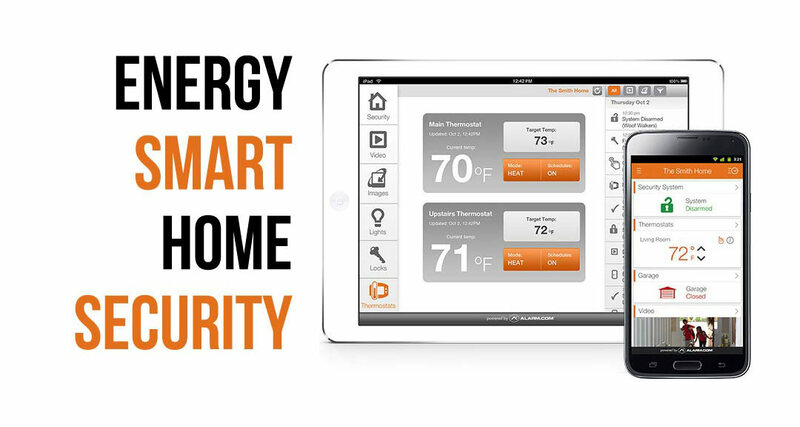 Your smart home Z-wave automation system offers many customizable options of the latest technology. We also have systems starting at only $15.95 that can lower your monthly monitoring rate. 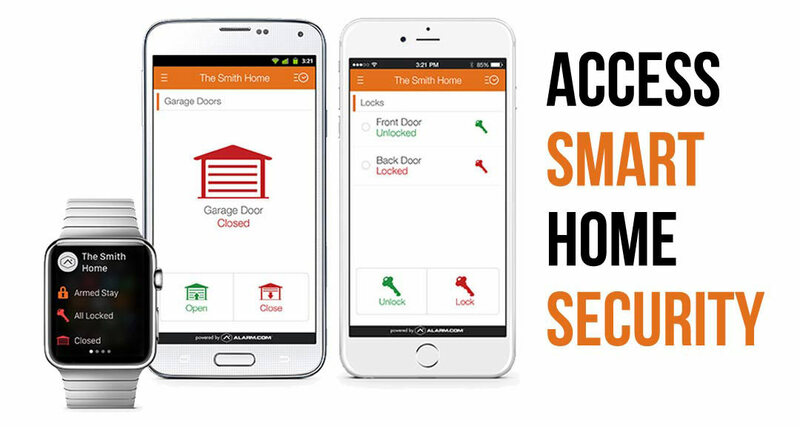 Enjoy convenience and peace of mind even when you’re not at home with the ability to control your home’s security even when you’re away, all from your smart phone. 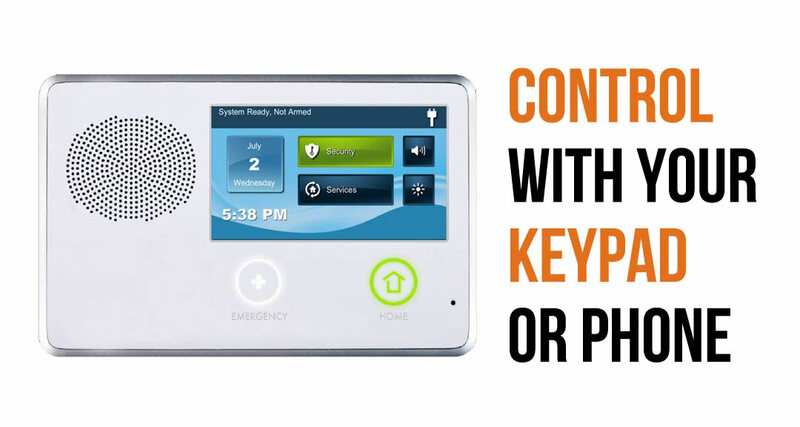 Conveniently unlock doors remotely for welcome visitors, in addition to the option of receiving notifications every time someone enters or exits your home. See what matters to you, with smart triggers and video alerts allowing you to monitor who comes and goes from your home even when you’re away. 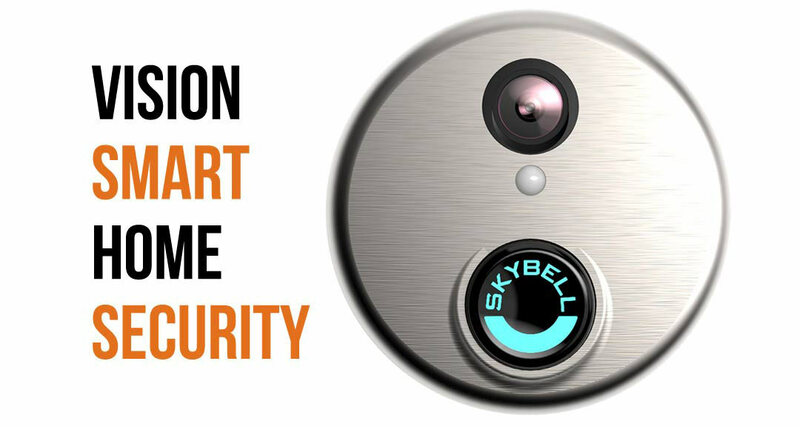 Also, you can stay safe and secure within your home, with the ability to see and speak to visitors on your property without opening the front door. In Medford? We’ll Call You!